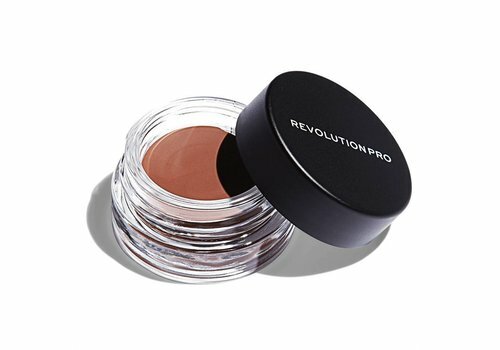 Buy Revolution Pro makeup for your brows online at Boozyshop, the makeup webshop! Did you know that your eyebrows are one of the most striking parts of your face? It is therefore very important that they look beautiful! 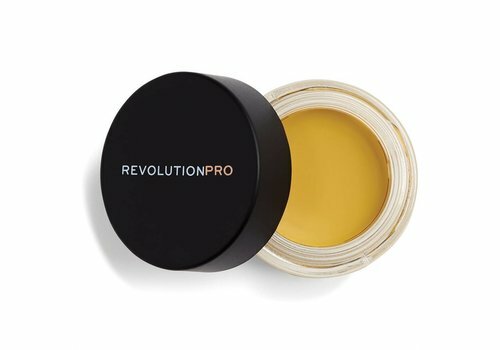 Revolution Pro helps you very well with her different eyebrow products. 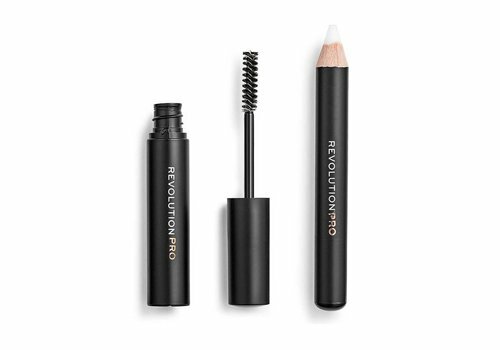 From a brow pomade to an eyebrow pencil, Revolution Pro has several fine eyebrow products. And you shop them at Boozyshop for a very interesting price! 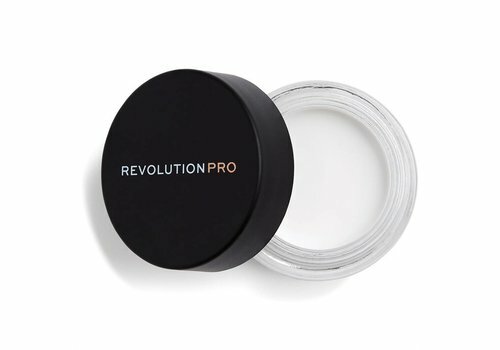 An eyebrow product from Revolution Pro is all you need for the perfect, natural eyebrows. Because these products have the best quality! 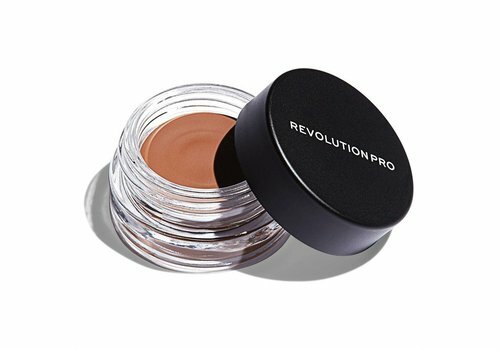 They have all the properties that an eyebrow product should have: a high pigmentation, longlasting, easy to apply, fast absorbent, smudgeproof and waterproof. 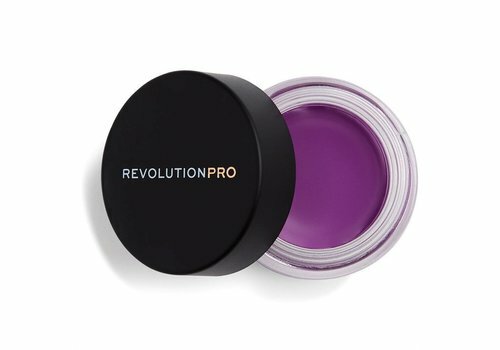 Revolution Pro has a matching eyebrow product for every hair color. Need advice which shade suits you perfectly? Ask Boozyshop her makeup artists in the chat! If you have found the perfect shade, you can get started. Work in the right direction and draw real hairs! The ultra-fine eyebrow products are ideal for filling your eyebrows and drawing hairs. You can work effortlessly and are ready in no time.